Abarth has taken the Fiat 124 Spider and injected some extra venom, befitting of the scorpion badge on the front. Having had a thorough overhaul, the Abarth version drives very differently to the Fiat; it’s faster, noisier and more potent. Drive this car and people will notice you – you might not call it discreet, but it’s incredible fun. Just like a sports car should be. Our Abarth 124 Spiders have a useful 30hp more than their Fiat stablemates, and can go from 0-62mph in just 6.8 seconds and onto a top speed of 144mph. Despite the power gain, the Abarth still offers a number of luxuries and can achieve 44.1mpg on a combined cycle. The 124 Spider’s bespoke Abarth Record Monza exhaust will provide an extra level of acoustic excitement and satisfaction, so even the smallest journey will feel as exhilarating as being on a racetrack. Suspension tweaks also mean the 124 is entertaining, grippy and less likely to roll through the corners. Not only is the Abarth 124 reminiscent of the classic Spider in its design, but there are a few lovely touches that make it stand out even more. On Heritage Look cars, you will look down a long, matte black bonnet – stopping you being blinded by the sun’s reflection on the bonnet – and you’ll also enjoy the seductive red detailing that adds lustre and theatre to the experience. All models come with 17-inch graphite-coloured alloy wheels. As you might expect, there are notable similarities between the interiors of the Fiat and Abarth versions. While Fiat focuses on elegance, Abarth has focused on continuing the sportiness of the exterior. There’s plenty of suede-like Alcantara on the dashboards, racing car-like seats, a red rev counter and a chunky red band on the top of the steering wheel. Your Abarth features a large, centrally mounted tablet-style screen, from which you can control the navigation, media playback and telephone functionality.  Voice commands and a range of steering wheel buttons mean you don’t have to take your hands off the wheel. Pop into our showroom to test-drive or buy your very own Abarth. 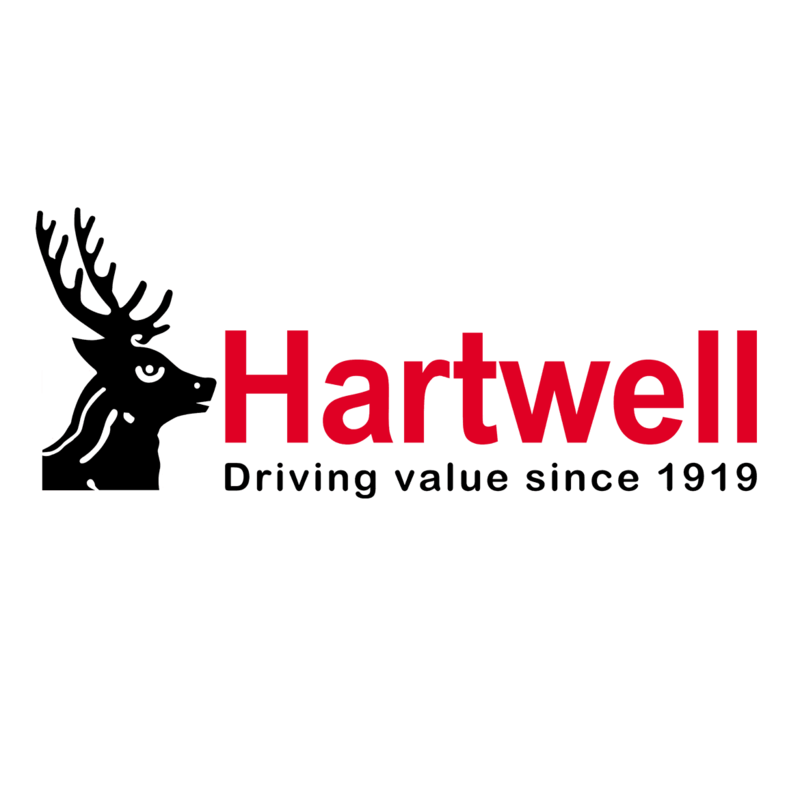 Hartwell has almost 100 years of experience and many thousands of happy customers. Visit us today!